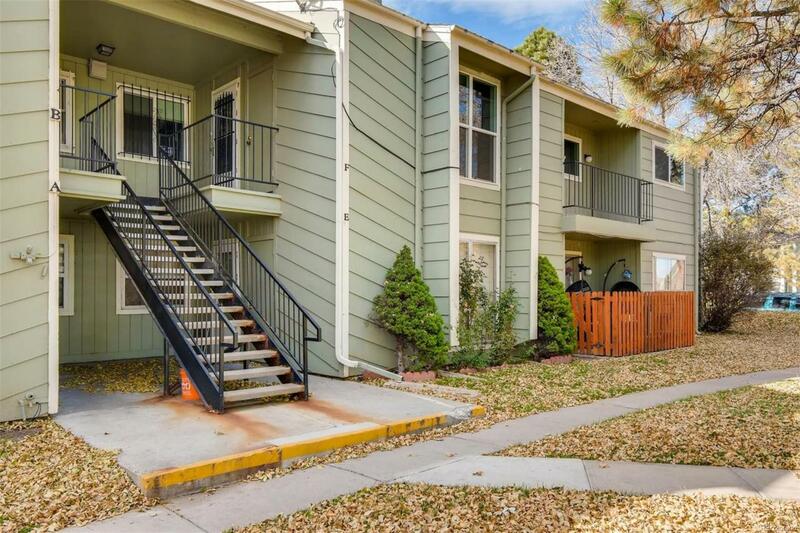 This Highly Desirable, Top floor Condo has everything! Its just around the corner from Southglenn Shops and Restaurants and is inside the coveted Littleton School District. The large kitchen has a wonderful pantry closet. The living room has a wood burning fireplace and is open to the dining area. Three very spacious bedrooms and Two with walk in closets. Large attached exterior storage closet. Private garage with ample additional unreserved parking. Quite Covered deck overlooking the open space. Newer carpet and paint. Walking distance to Public Transportation, Schools, South Suburban Parks, Highline Canal Trails, Goodson Rec Center, Tennis Courts and Ice Arena. Community was a Clubhouse, sand volleyball pit and pool.